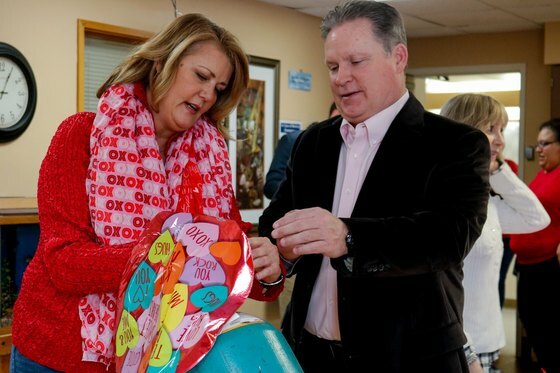 County Board members Bob Larsen, Sheila Rutledge, and Jim Zay filled and delivered Valentine's Day balloons and delivered them to residents of the DuPage Care Center. 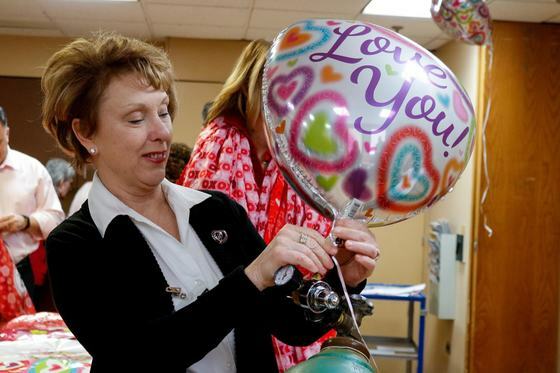 More than 800 balloon wishes brightened the winter day for Care Center residents. Thanks to all who donated! 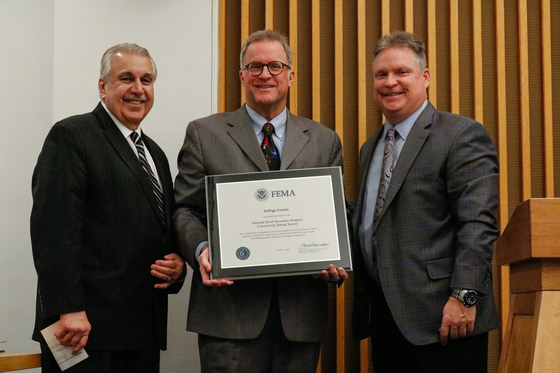 Development Committee Chairman Sam Tornatore and Stormwater Committee Chairman Jim Zay presented Chairman Dan Cronin with the Federal Emergency Management Agency’s (FEMA) Community Rating System award at a recent County Board meeting. 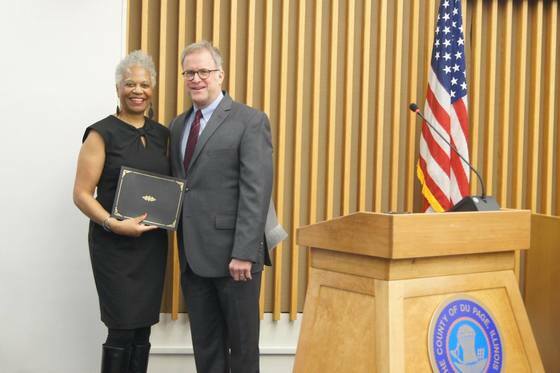 For the first time, DuPage County earned a CRS rating of 6, meaning unincorporated residents in floodplains are eligible to receive up to a 20 percent discount on their flood insurance premiums. 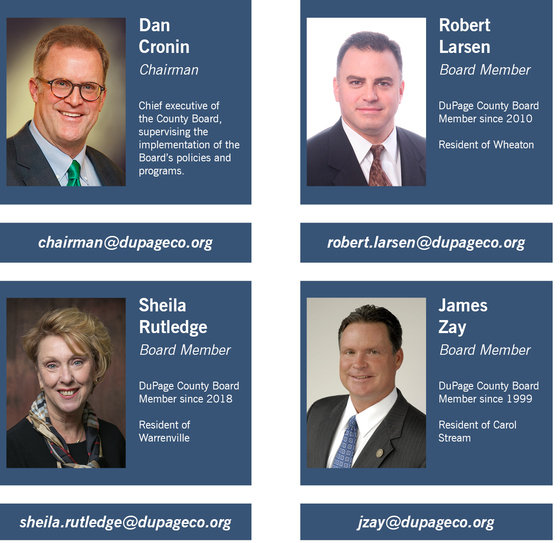 DuPage County officially became enrolled in the program Oct. 1. 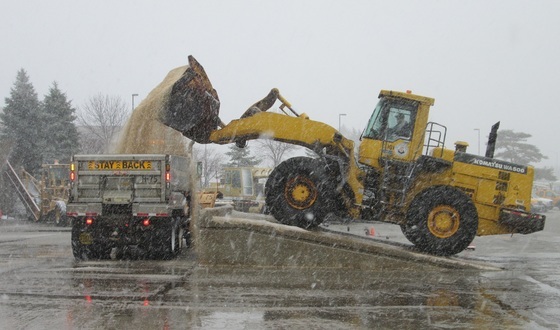 The Community Rating System (CRS) program credits government agencies for efforts that go above and beyond standard flood protection for property owners. 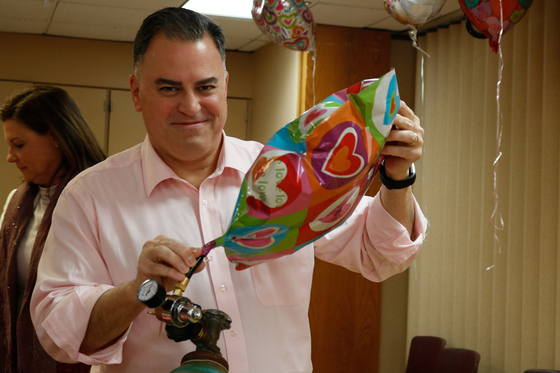 Following evaluation, a community receives a rating on a scale from 1 to 10, and a corresponding reduction in FEMA’s National Flood Insurance Program premium is offered to the community’s residents. 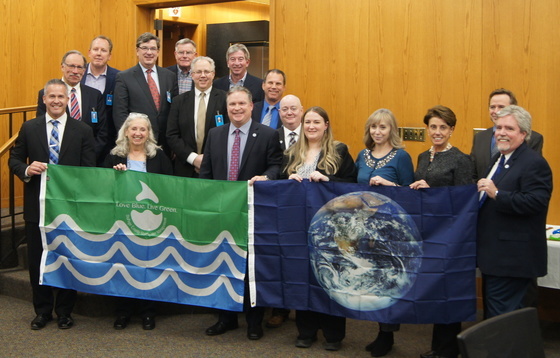 Jim Zay, Chairman of the DuPage Water Commission and the DuPage Stormwater Committee, accepted an Earth Flag and Water Quality Flag from SCARCE for the Commission’s efforts to be environmentally friendly. 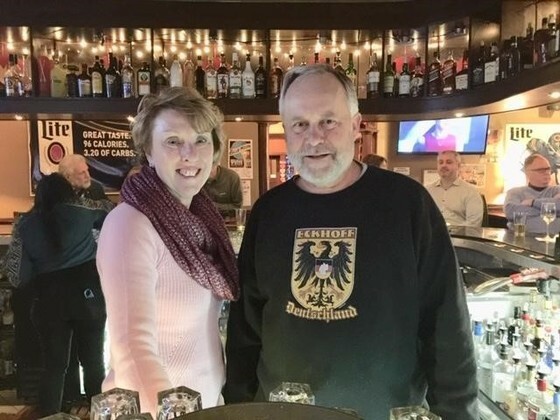 County Board members Sheila Rutledge and Grant Eckhoff took part in the Celebrity Bartender Night, held at Cooper’s Corner, raising funds on behalf of the DuPage Care Center. U.S. Rep. Sean Casten met with County Board member Bob Larsen and local social service agency leaders to discuss the impact of January’s federal government shutdown during a roundtable discussion at the DuPage County Health Department. 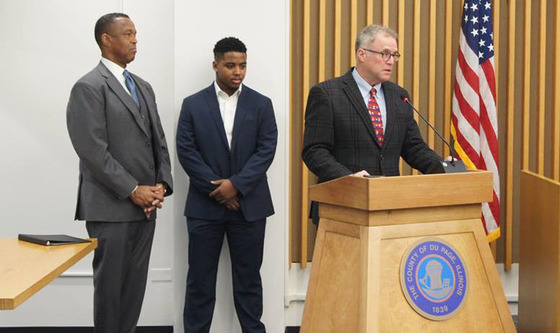 Chairman Dan Cronin presents a proclamation honoring Dr. Martin Luther King Jr.'s life, legacy, and call to service to the Unity Partnership and nine national African American fraternities and sororities who have answered the call to help others in their communities. County Board members Sheila Rutledge and Jim Zay met with representatives from the organizations prior to the meeting. 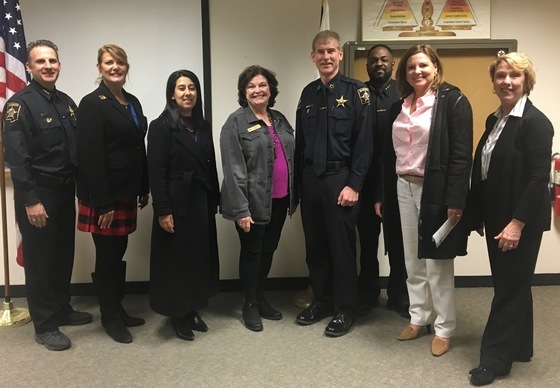 Sheriff James Mendrick led County Board members including Sheila Rutledge on a tour of the DuPage County Sheriff's Office and Jail this afternoon. 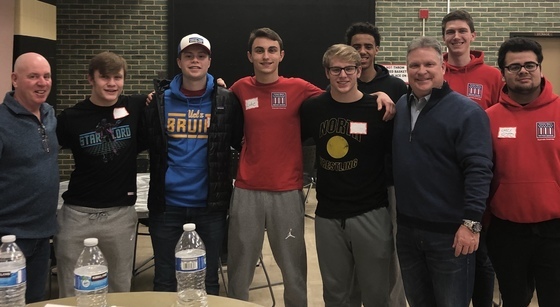 County Board Vice Chairman Jim Zay spoke with juniors and seniors of the Glenbard North High School Young Men's Service League about job opportunities in government and politics. 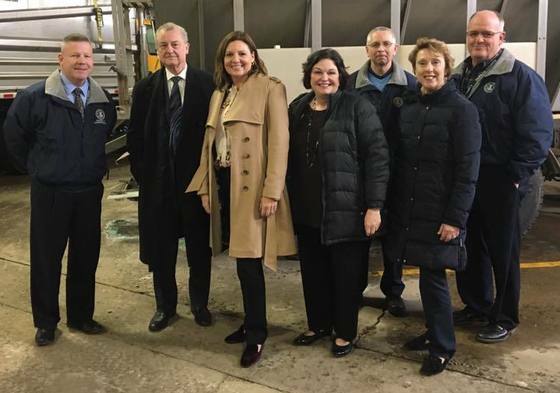 County Board member Sheila Rutledge joined the County’s Division of Transportation for a tour of the County’s transportation facilities and to learn how staff prepare for winter storms and hazardous road condition.